All of our Gourmet Bread Dipping Gift Baskets are perfectly designed for anyone who loves to dip crusty, artisan bread into freshly poured and seasoned olive oil. 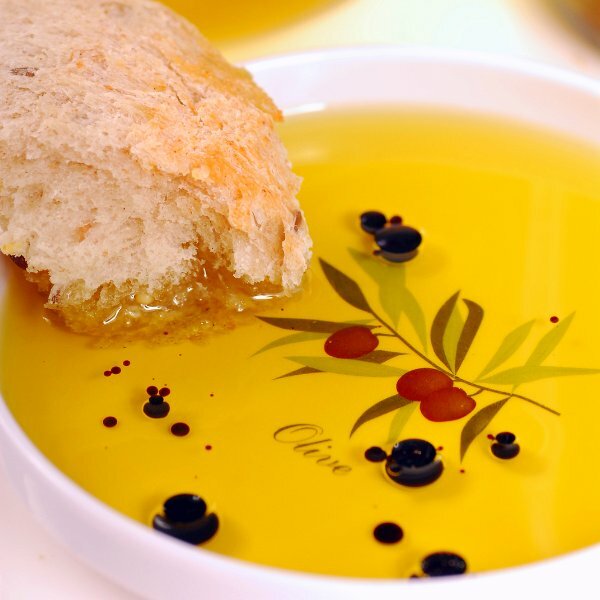 Recipients just need to pick-up their favorite bread, blend the seasonings with our fresh olive oil and/or balsamic vinegar, let the seasonings sit for a few minutes and dip away! A great affordable gift for just about any occasion!